You will land in Annapurna Base Camp (4130m), you can do photo shooting, touching the snows, playing with the snow and enjoy the best views one can imagine. You will have a coffee and fly to Poonhill at lower altitude of 3260m, and you can spend more time for photography here. NOTE: To reach ABC(Annapurna Base Camp, you need minimum 7 days treks- Please refer to Annapurna Base Camp Trek. 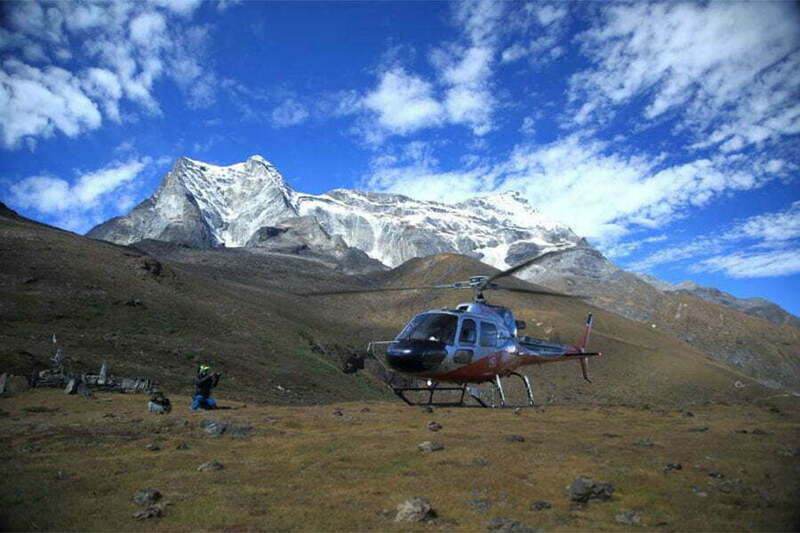 With this ABC Helicopter Tour, easily you reach the ABC (41300m) in 2 hours. Amazing isn’t it? Day 1: Fly from Kathmandu to ABC and Back! ABC Helicopter Tour will take approximately 2 hours from Kathmandu to Annapurna Base Camp, Poonhill and finally land in Pokhara Airport. Whole tour will complete in 4 hours. You will be travelling with helicopter to Annapurna Base Camp. During the tour, you will see the amazing view of Mountains like; Langtang, Ganesh Himal, Manaslu, LamjungHimal, Annapurna and fishtail etc. 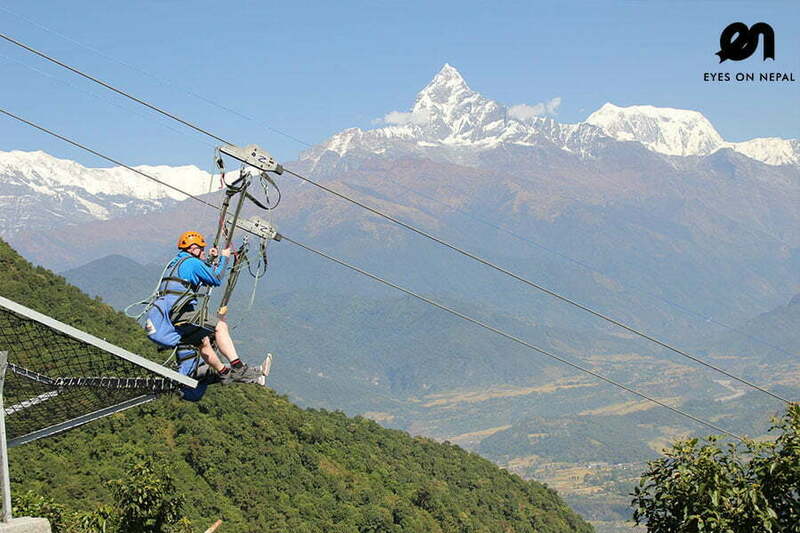 You will fly to Annapurna Base Camp in the helicopter with the height of 5380m, take some photos, and maximum stay of 15 minutes, then the helicopter will bring you to Ghorepani – Poonhill ((3210m) and we will land at Poonhill. NOTE: Poonhill is a famous place for trekkers in Annapurna region, with amazing views. To reach Poonhill, minimum 5 days 4 nights Poonhill Trek is required. See here: Poonhill Trek . 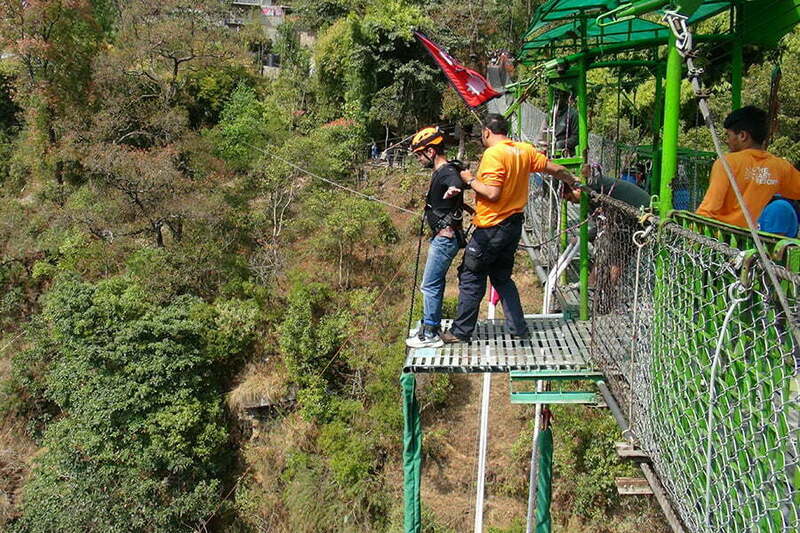 10.30am: We will send you back to Kathmandu Airport or Pokhara airport. 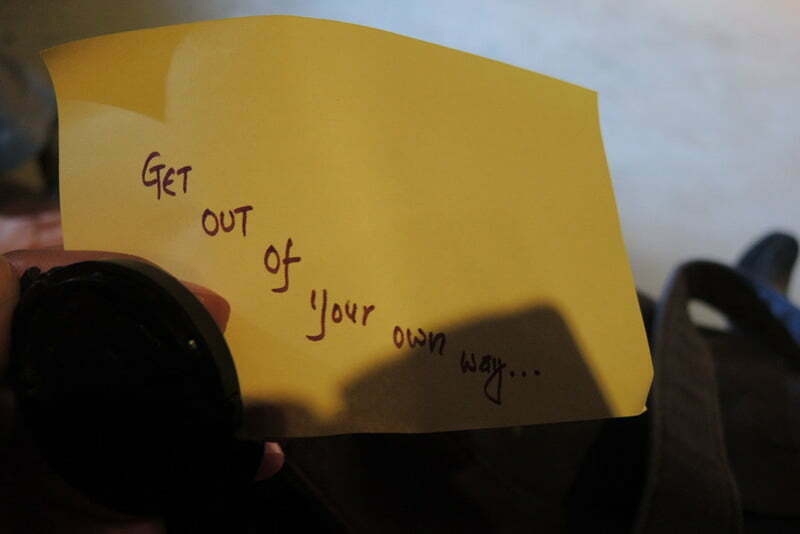 We will pick you up, and bring you to your hotel for check in. Tour ends. NOTE: The price above is quoted based on 5people (1 x helicopter) or 10 person (2 x helicopter). Kindly write to us at sales@eyesonnepal.com for further clarifications. 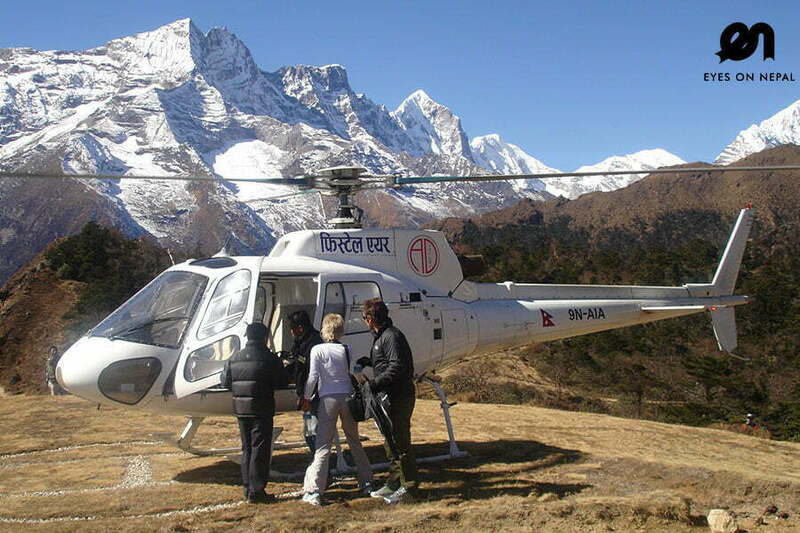 ABC Helicopter Tour (+-2 hours) Per helicopter 5 person, Depart from Kathmandu airport.